The Offensive/Defensive Position Player Academy is a comprehensive training platform for position players (attackers, midfielders and defenders) that combines strength, speed, agility and lacrosse specific skills. The Offensive Position Player Academy includes individual stick skills, dodging, inside finishing and outside shooting. The Defensive Position Player Academy includes defensive footwork, stick skills, defensive acumen and positioning. Every training session is led by a professional coach and athletes have unlimited access to all training sessions. 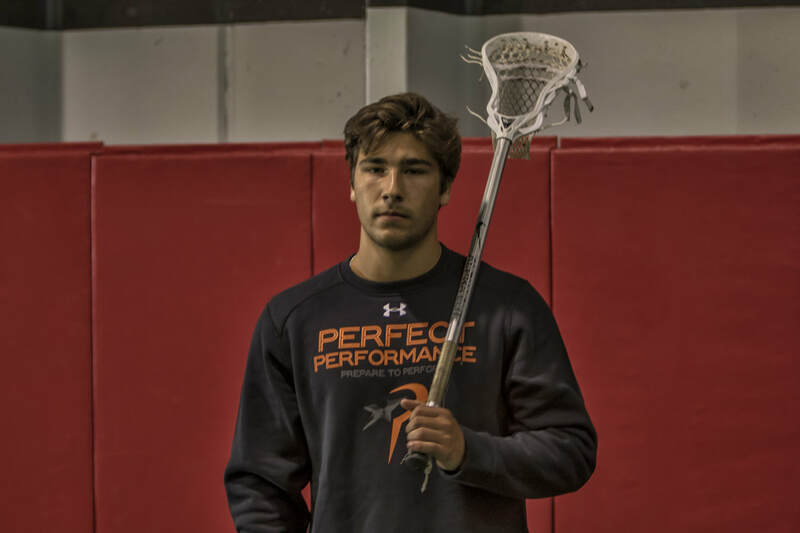 Please email boyslacrosse@perfect-performancenova.com or click below to register for your introductory offer. We will return your email within 24 hours or the next business day.